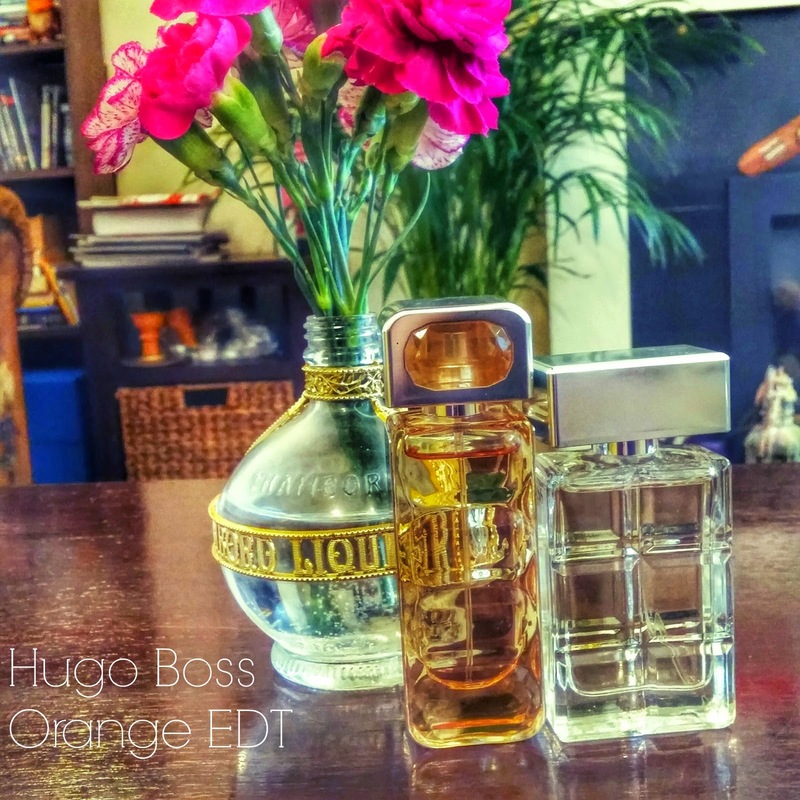 Paco Rabanne Millionaire range and more recently Boss Orange. usually oblivious to smells, hates it. he’s written his own fragrance review. What do you look for in a fragrance? Please give me some recommendations!